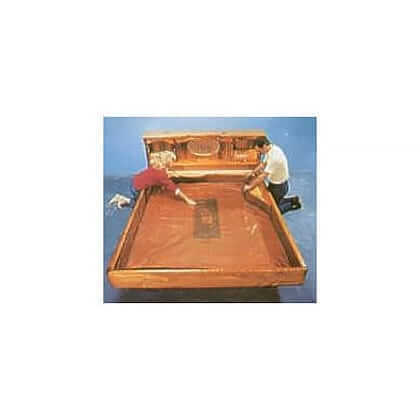 The Stand Up Safety Liner for a Hardside Waterbed is “The” must have item for your wood framed bed. 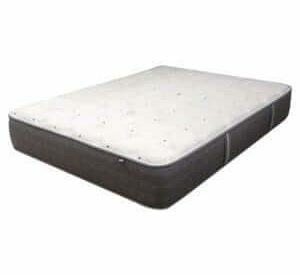 If your bed was to get punctured or worse develop a leak in the corners or seams it will help to catch leakage before it reaches the floor or damages your carpet or furniture. Not sure if yours is good or bad? Read our tips and details below for specifics that can save you from aggravation or worse. Be sure to check above for your correct size. What does a Waterbed Safety Liner Do? 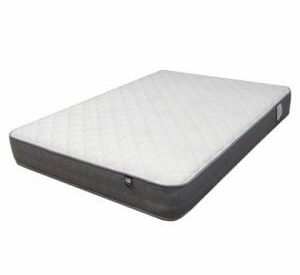 Think of if as a safety net for your waterbed mattress if it were to fail or be punctured. Choosing not to replace your liner if the mattress were to fail could lead to costly damage repairs. Safety Liners are the least expensive and most important part of any waterbed. Two of the best things you can do if you have a wood framed waterbed is to inspect the bed liner when it has been broken down to move and to inspect it for the above mentions problems when you make your bed. If you are in doubt replace it they are very inexpensive. Draining your waterbed is necessary when replacing a safety liner. This is a good time to inspect all of your hardware and screws to make sure they are tight and secure. Also average heater life is 7-8 years. If you discover this to be the age your heater, it shows signs of discoloration or overheating it is time to replace it. Click the following link to see our Water Bed Heaters.